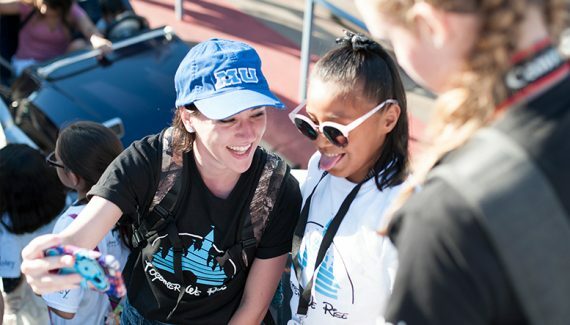 Have you seen the Together We Rise Build-a-Bike program and are interested in learning more? 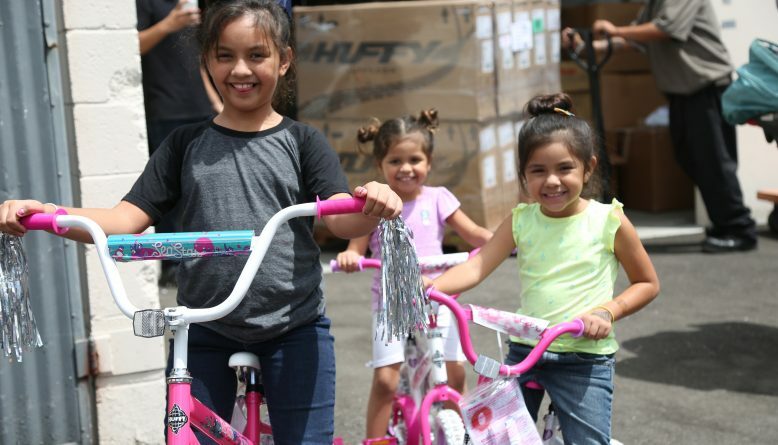 Our Build-a-Bike program helps children in foster care experience childhood- no matter what age! 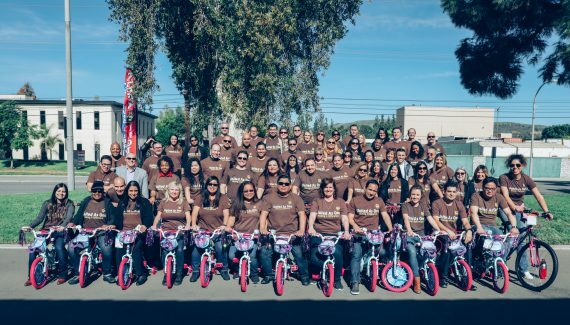 Together We Rise is trying to change the foster care system by donating bikes to children in foster care around the United States. Together We Rise provides bike for children in foster care so they can have a normal childhood. For younger children, learning to ride a bike is a huge rite of passage. We want kids to have that “A-ha!” moment as they ride their first bike. For the older children, bikes are a means of transportation to get to school, and eventually help them get jobs also. What ages are the bikes for? We have 3 sizes of bikes for youth in care. For 3-7 we provide 12 inch bikes, for 7-12 we provide 20 inch bikes, and for youth ages 12 and up are 24 inches. You can mix and match sizes, but we do have a 10 bike minimum! Step 1: Set a goal and timeline! How many bikes are you looking to provide? Each bike costs $60-70 depending on size. You must order a minimum of 10! Once you decide how many you’d like to sponsor and when you would like to have them done by, we can get started! Eventhough our headquarters are in Brea, CA we work with people all over the nation. Talk with your team and see what your best options are. We will have you create an online campaign webpage through the TWR website. Once your campaign is made, you are welcome to share it and begin receiving donations! Through your campaign page you can see who has donated, how much time is left, and how close you are to your goal. TWR can also provide you with promotional items such as brochures, stickers, shirts, and a banner. -If you don’t want to fundraise and you would rather just sponsor the bikes outright, that is an option too. Please contact a TWR representative to sponsor bikes directly. Step 3: You’ve reached your goal! Once you’ve reached your goal, you’re ready to receive your bikes! You will provide us with the date of your event and location so we can ship the bikes accordingly. Once you’ve completed your fundraising or confirmed your sponsorship we will ship all the supplies to you. We ship the bikes directly to your company or location and you put them together with your team and a local agency will come pick them up. Watch our friends at Toyota at their bike build. How long does it take to receive the supplies? It takes about 5 – 8 business days after you confirm end of campaign with your TWR rep. We ship via FedEx ground and you will get a tracking number once it has shipped. What do I do when my fundraiser is over? Please contact your TWR rep. to confirm the next steps which include finalizing numbers, shippings, and dates. Can I pick the agency? Yes, you can, OR you can have us coordinate it. Whatever you feel more comfortable with but we will need the contact you chose if you decide to coordinate it. Do I need to pay for tools? We can provide a list of tools you need or you can rent them from us. Create your fundraiser! If you would like to sponsor the bags directly, please email jb@togetherwerise.org to place your order.